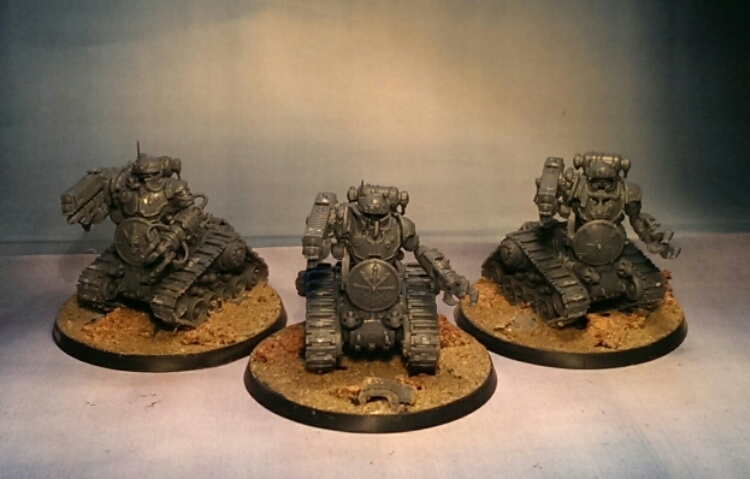 The Adeptus Mechanicus releases has been a series of great miniatures. The kataphrons are without a doubt on my top 3 list! So I just had to start working on them even though I should be working on the Paladin. I see these as automatons and I think that the sicarian infiltrator heads works really great in that regard. More so than their original intended use. The base models are honestly better than I thought. 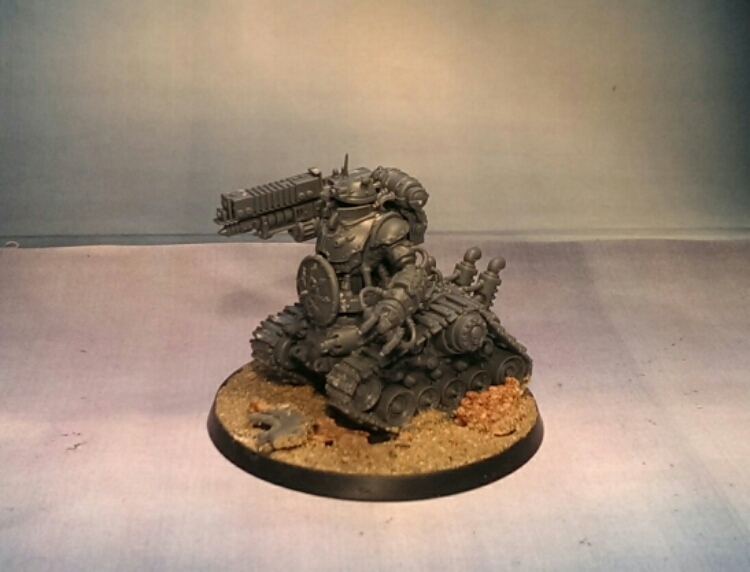 I think we’re going to see a ton of conversions with this as the base model. The next trio will be themed more feral I think. Like my tech-cultists. 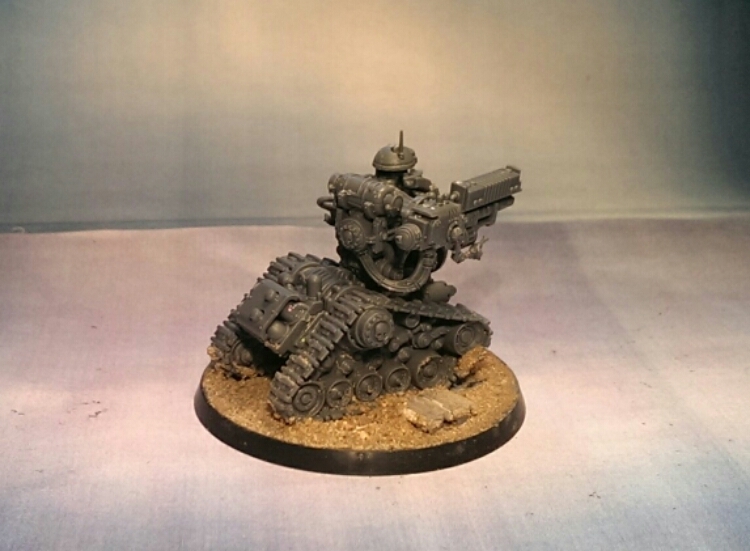 As soon as I saw these models I thought – bottom half – grot tanks and buggies/wartracks, top half servitors for my Inquisition warband. Yeah I think these will be a staple model for conversions this year. I look forward to the painting! You never stop!!!!!!!!! And i hope that it will never stop. Hail to the dark mechanicus! They’re lovely models aren’t they? Might have to scour ebay for one in an INQ28 warband also. Possibly for an actual Inquisitor? Could be interesting.